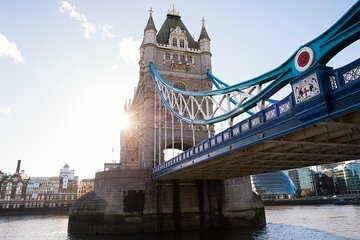 Go inside London's iconic Tower Bridge to gaze beneath its glass floor, browse its exhibitions, and visit the Victorian engine rooms. With your entrance ticket, you'll ride up in the elevator to the walkways. 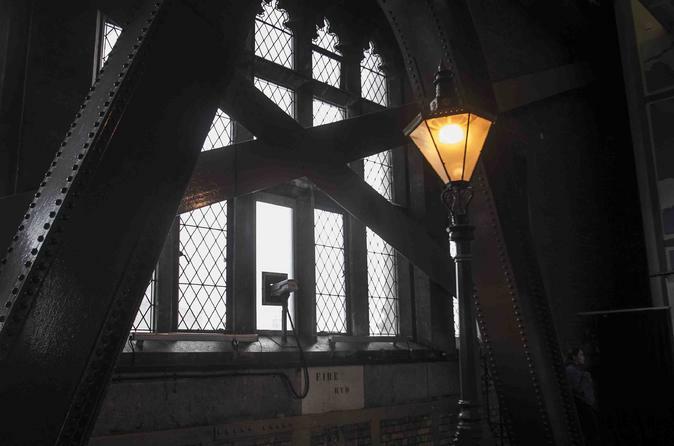 Learn about the history of the bridge that was considered an engineering marvel from the exhibits, and discover the inner workings of the bridge as you explore the engine rooms that once powered the bridge's gates.